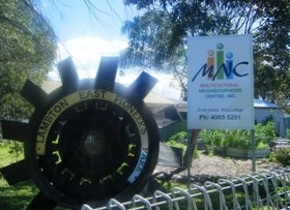 The Multicultural Neighbourhood Centre is a not for profit Government funded Neighbourhood Centre which caters specifically for the needs of non-English-speaking background people of all ages and is governed by an annually elected community based board of governance. We are a meeting point for people to celebrate multiculturalism by learning and sharing together. which enables enhanced community and individual capacity and development. Computer classes for beginners to intermediate level. 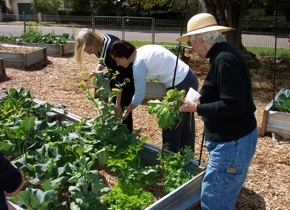 Gardening and maybe cooking in the Multicultural Community Garden. Digital Photo Printing - Create great collages and enlargements. All activities are free. Donations Accepted.